In a community surrounded by nature, Sarasota Bay, and a gorgeous golf course, Bay Isles offers exquisite single-family homes in a stunning resort setting. The community's residents have use of an array of amenities such as golf, tennis, shopping, wonderful restaurants, all within the Longboat Key Club. There is also an island beach club for beach lovers. Sitting right on the No. 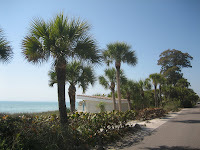 1 Beach in the USA, you'll find 4 condos for sale at Crescent Arms currently in the Sarasota MLS. There are 2 pending sales, and in the last six months one villa has sold for $430,000. 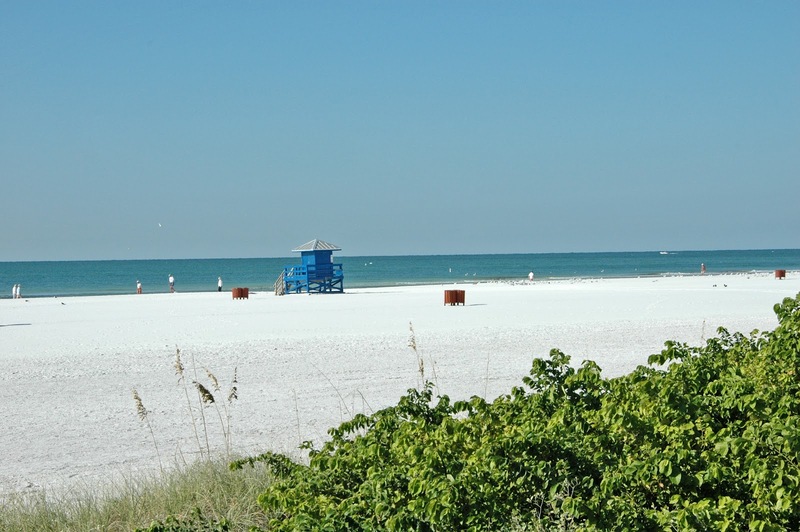 These Siesta Key condos are comprised of two tower buildings on the Gulf of Mexico as well as a selection of villas. There is professional onsite management to handle all your rental needs, and a very flexible rental policy. Crescent Arms condos for sale, in either of the two towers, offer incredible views of the beach and the Gulf as these two towers are closer to the water than the neighboring buildings. There's a swimming pool and the community is gated. Easy mainland access via the Stickney Point Bridge. Our YouTube video of Crescent Arms below will give you a good idea of the relaxed "beachy" lifestyle in these Gulf condos. Siesta Key Village is a short drive from Crescent Arms where you can shop in specialty shops, dine in cafes, delis or restaurants. The Village offers a pharmacy, grocery store, hardware store, bank and more. Downtown Sarasota provides shopping, dining and an active commercial district. Its arts center offers the opera, ballet, theater, symphony. 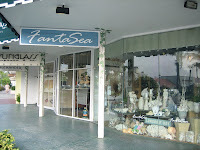 Galleries and design centers on Palm Avenue are popular with the art scene of Sarasota. Walk to one of the world's famous outdoor stopping centers every day. Residents on St Armands and Lido Key step out of their luxurious condos, villas or homes and within minutes shopping, excellent cuisine, spas, and galleries are tickling their fancies on St Armands Circle. Not that they would ever want to leave their Lido Key or St Armands home -- panoramic views, spectacular landscaping are all part of St. Armands Circle and Lido Key lifestyles. St Armands real estate features many homes on waterfront canals off the intracoastal, and some of these homes are on open bay. 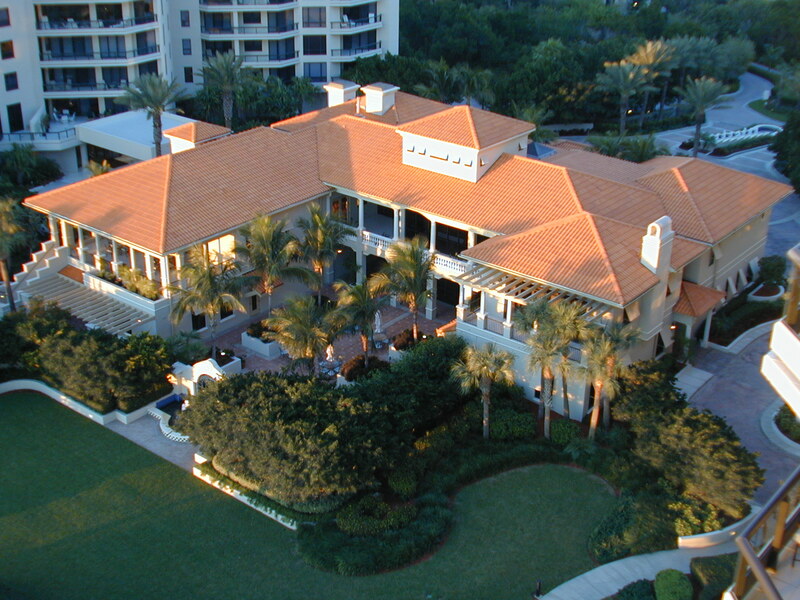 Architectural styles range from old Florida ranch to newer mansions. Neighborhoods lawns here are beautifully manicured and show pride in ownership. You'll find gated estates on St Armands offering privacy and seclusion too. Both St. Armands Key FL and Lido Key are within 2 hours of Tampa International Airport and minutes from Sarasota International Airport for easy travel to and from other parts of the country. Take a look at our St Armands video on YouTube to experience the lush luxury of this area. If you are searching for Lido Key and St Armands Key real estate, the Sarasota MLS currently lists 39 single family homes for sale with prices ranging from $435,000 for a three bedroom, two bath house that is just a short walk to St. Armands Circle and Lido Key Beach to over $9,700,000 million for a gated compound featuring over 10,000 sq.ft home with a full Gulf views. 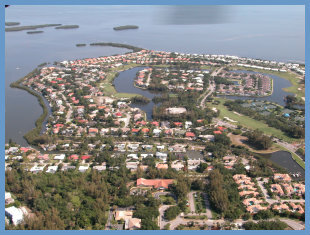 If the single family home is too much upkeep, Lido Key offers a selection of condos from small and quaint to beautiful highrises offering amenities expected by luxury buyers. The Sarasota MLS currently reports 83 townhouses, villas and condos for sale on Lido Key. Prices currently range from $134,900 for a one bedroom, one bath at Pelican Gardens to $6,495,000 for a 4 bedroom, 4 1/2 bath condo at Orchid Beach Club. The lowest priced 2 bedroom, 2 bath condo in this area is currently at the Presidential and priced at $289,900. in downtown Sarasota: galleries on Palm, restaurants, and shopping on Main Street. The Bayfront Park is a great place to enjoy a sunset at Marina Jack's for some variety in your resort lifestyle. Contact the John Allen Team at 941-544-6467 for more information on St. Armands and Lido Key real estate. For additional photos, virtual tours and area information on Sarasota's barrier islands, visit our website and blogs or search for Lido Key condos too. Casey Key Florida, a Sarasota barrier island, is definitely "old Florida" luxury. No high-rises here and no traffic lights just gorgeous beach and bay Casey Key real estate. This 8 mile island is popular with celebrities. Stephen King has owned a home on Casey Key for many years. 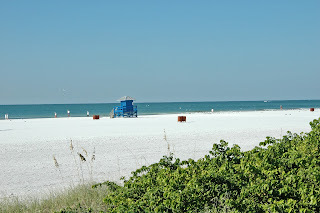 Visitors and vacationers come back annually to enjoy the tranquil atmosphere of this exclusive beach area located about 15 miles south of Sarasota. The Sarasota MLS currently reports 34 homes for sale on Casey Key including Gulf to Bay estates which often offer potential buyers boat docks, cabanas, tennis courts and swimming pools. There are 4 pending sales on Casey Key and 8 properties have sold in the last six months. Casey Key real estate may be perfect for you. Contact the John Allen Team at 941-544-6467 to speak with an agent who specializes in Casey Key, Florida homes for sale. 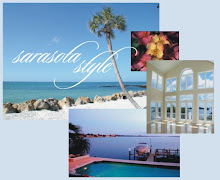 For all of your Sarasota FL real estate needs, visit our main website for all Sarasota, Florida properties.